ARNOLDxHELGA. I love this couple. Wallpaper and background images in the ارے Arnold! club tagged: helga arnold hey arnold!. 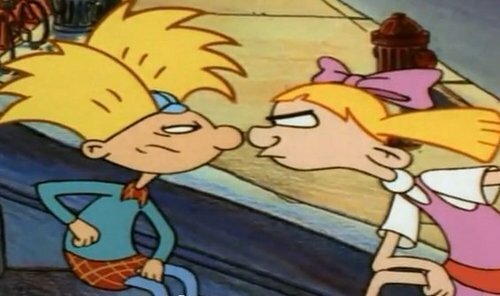 لفظ مطلوبہ: helga, arnold, ارے arnold!